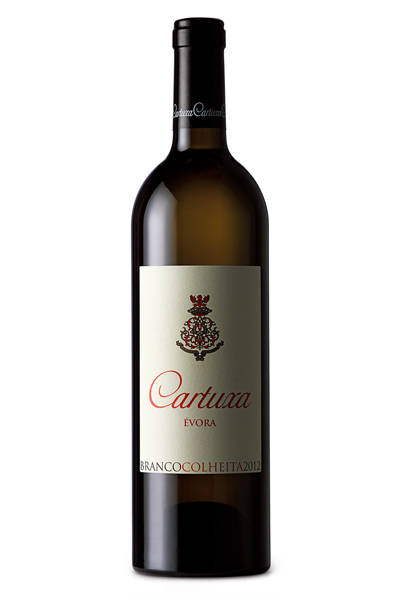 Cartuxa Branco - Alivin Canada Inc.
Citric coloured wine with green hues. With good intensity of aromas and strong mineral notes associated with tropical fruits and tea. On the palate, voluminous, good freshness, long and smooth finish.